Green and Blue and Brown, Oh My! 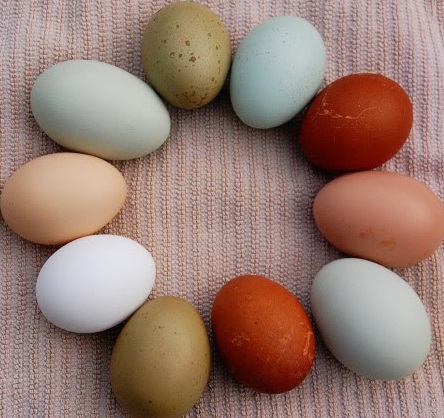 Chicken eggs come in a variety of different shapes, sizes, and colors. 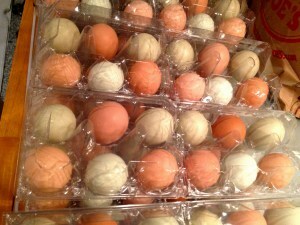 Have you wondered why chicken eggs come in such a wide variety of colors? 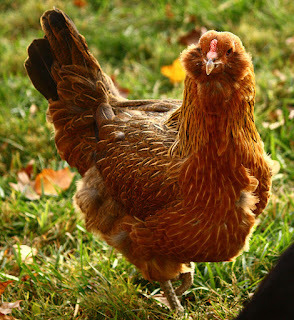 We all know that for the most part you can determine if a hen will lay white or brown eggs by the color of their earlobes. There are some exceptions to this rule but for the most part chickens with red or brown earlobes will lay brown eggs, while chickens with white earlobes will lay white eggs. A fact that is kind of amusing, because who figured out chickens have earlobes in the first place? But that's a blog for another day! So why do some egg colors vary so much as to become green or blue? Is there something wrong with your chicken, or is it just pure science? Egg color is a lot like skin color in humans. The amount of pigment in the egg, determines the color the egg will be. 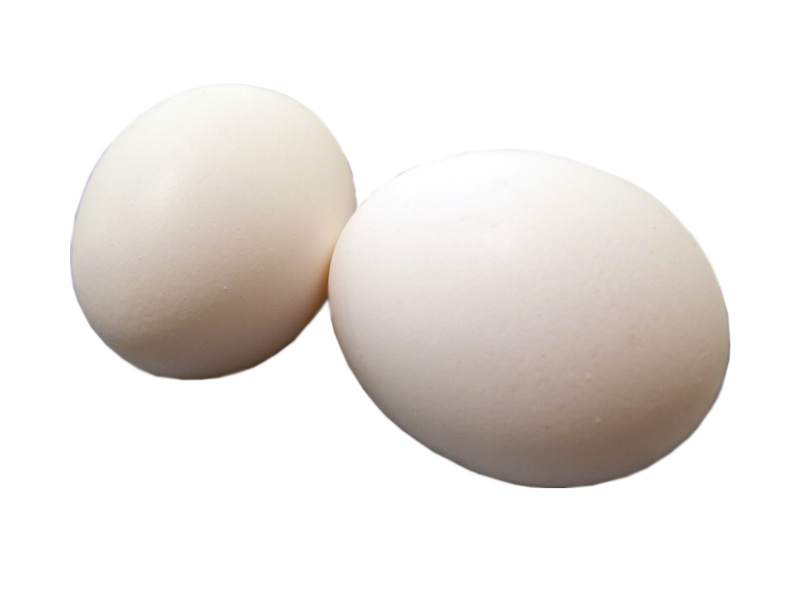 All eggs start out white while inside the chicken; they then change when they are traveling through a hen’s oviduct. If the egg is not laid white, it means that during the formation process the egg received different types of pigments that permeated the shell. It’s interesting that the different types of pigment are applied at different times of the laying process. With brown eggs the pigment is late in the egg formation and the inside of the shell is white, but with blue eggs the pigment is applied early in the egg formation and the inside as well as outside of the shell is blue. White eggs have no pigment added to them from the time they begin the cycle, to when they are shipped off in The Egg Carton Store’s amazing egg cartons. A brown egg has the pigment protoporphyrin added during the formation of the egg. However, what about green eggs? Green eggs are laid by hens that possess both blue and brown egg genes, so green egg layers add two pigments before singing their egg-laying song! It starts out with the brown egg pigment and then the blue egg pigment, oocyanin, gets added to the egg, resulting in an olive green color outer shell which is blue on the inside. Now all this talk about egg color probably has your heart racing, but don’t worry! The eggs nutritional value and taste does not change depending on the egg color. So if you have a green egg, cook up some green ham to go along with it and enjoy your breakfast! So what are the best egg layers for colorful eggs, and how can you show off your natural Easter Eggs? 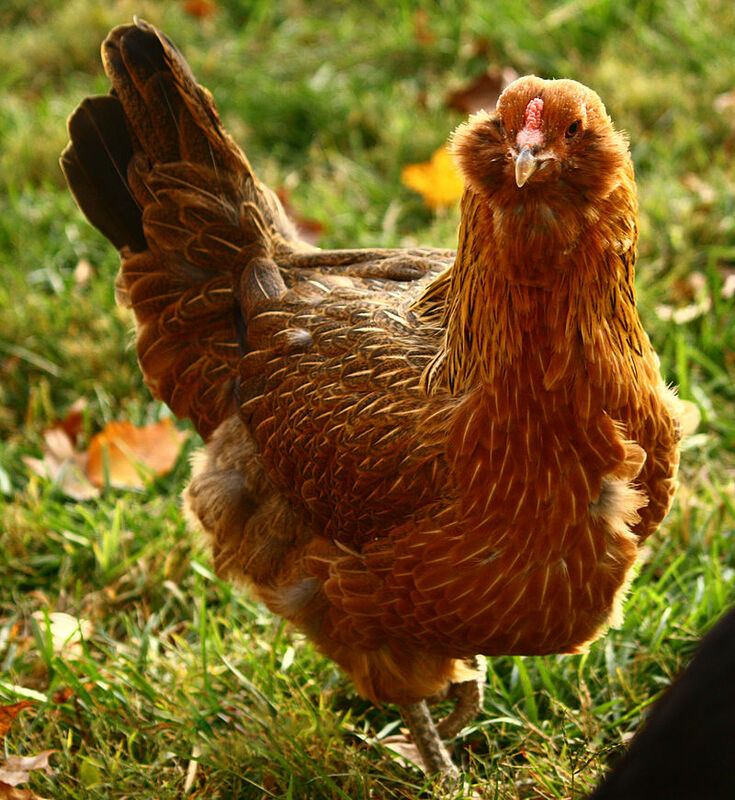 These top five chickens will give you a colorful basket in no time. Easter Eggers (shown at right) These chickens are known for laying a variety of different egg colors. They lay a range from blue, green, and rose to a brown, olive, or cream. Olive Eggers These birds lay exactly what their name says, a beautiful olive egg color that are perfect to display. Araucanas A blue egg layer that will be sure to delight your customers. Ameraucanas A more common version of the Araucanas that lay blue eggs that will be sure to start a conversation. Penedesenca A bird that came from Spain, laying beautiful reddish-brown eggs that will wow the crowd. Be sure to show of your colorful bunch with The Egg Carton Store’s new Clear Plastic Cartons!